Canara Bank has conducted its online examination today, and the first shift is over now. 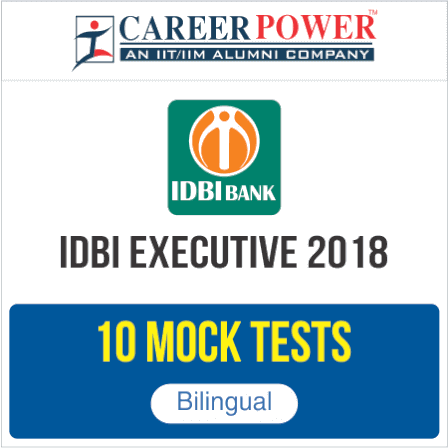 This Computer Based Test was conducted by Canara Bank to select candidates for the admission to PGDBF course who will be further appointed as PO in the various branches of the Bank. 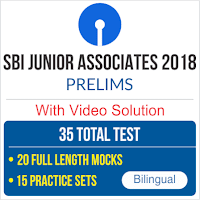 After Canara Bank PO 2018 Shift-I is over, aspirants who will be appearing in the next shifts must be eager to know about the Examination's level, types of questions asked, all of which can help them to appear in the next shift. This article will give you the opportunity to analyze the Canara Bank PO 2018 exam & question asked in the English Language, Quantitative Aptitude, Reasoning Ability and General Awareness. After critical analysis and review given by candidates who have appeared for the first shift, we would say that this year's Canara Bank PO Shift-1 examination was of a Easy to Moderate level. The Online Examination constituted of an objective test which had four sections namely English Language, Quantitative Aptitude, Reasoning Ability, General Awareness and there were 50 questions for 50 marks in each section. The objective test had a composite time of 2 hours for all four sections. 3 8 37 86 151 ? 14 17 22 29 40 ? The level of this section was moderate to difficult in comparison with the rest of the examination. There were 2 sets of reading comprehensions and they also included 4 vocabulary based questions of synonyms and antonyms. The reading comprehensions were based on a topic of US Banking System and the other RC was story based. The level of GA was the moderate and maximum number of questions were from current affairs of January and February. Apart from this, there were also questions of banking and financial awareness and around 8-10 questions were from static awareness. 14-15 questions were of Current Affairs. No questions were asked from the Union Budget 2018. 35+ questions were asked from Adda247 GK Power Capsule. All the best for the next shift! !